We have previously reviewed quite a few Lite-On products, and most recently, the first models of Lite-On�s new Consumer Entertainment division, the LVR-1001, LVD-2001. Today, we bring you the latest device from the Lite-On CE department, the LVW-5001, probably the best device out of the three. 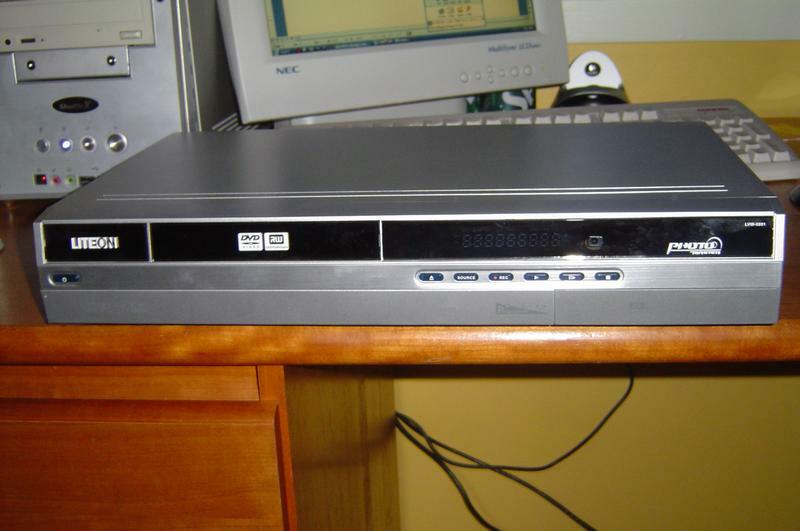 What makes it different from your average DVD player is the fact that it has a DVD burner, letting you burn your own DVD�s from a TV source, a DV camcorder, or any other AV device, which is really great. While it is not perfect, it is a pretty good device, which you�ll clearly see from this review. So join me as I take a look at the LVW-5001!